Function in your car: Continuously Variable Transmissions (CTV) don't have fixed gear ratios, but rather utilize a chain-drive system to allow the engine to produce power at its most efficient speed. They are very common in today's hybrid cars. Why it was incorporated: CVTs allow for consistent power delivery, compared to the endless acceleration and deceleration of fixed-gear transmissions, which may not offer a wide power band. 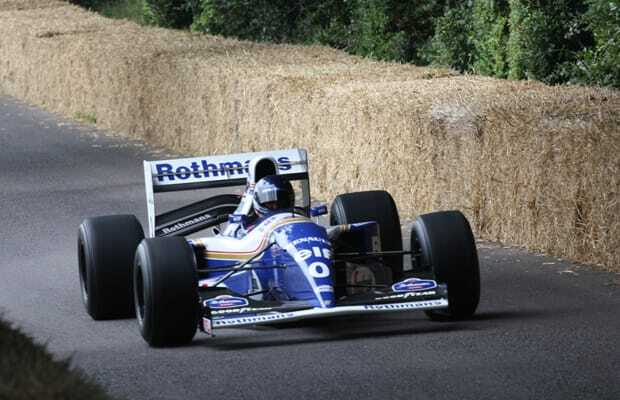 Noteworthy fact: In 1993, Williams tested a CVT-equipped prototype Formula 1 car. It kept the power constantly at the optimum rev, and brought about a sound that F1 hasn't seen since. However, it was banned before it even got a chance to race.